Andrew began playing professionally at age 16 with the Dixie Echoes. He then moved to Asheville, North Carolina two years later to join the famed Kingsmen Quartet. 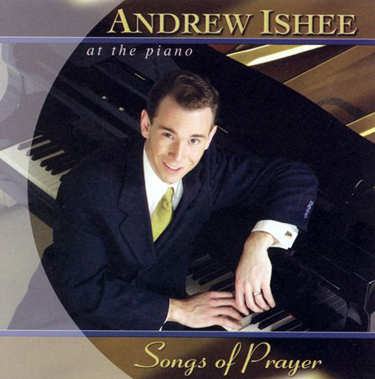 Since then Andrew has played with the Palmetto State Quartet, and presently works with many of the top Gospel recording companies and artists producing and playing piano on countless recordings. This project released in 2003.